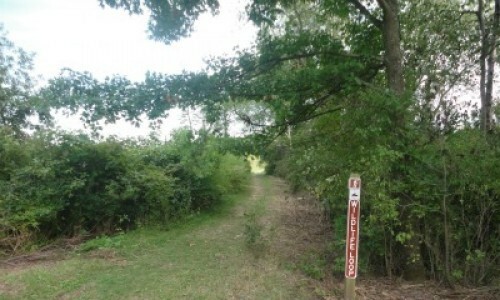 Alliance to Help Mark Hiking Trails at Badger! 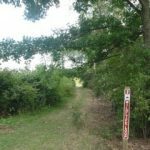 During the week of August 7 through 12, Alliance volunteers and volunteers from the community will help post trail markers at the Sauk Prairie State Recreation Area. 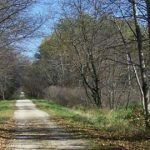 In spring and early summer, the Alliance worked with DNR staff from Devil’s Lake State Park to establish a simple set of hiking/biking and horse trails on the recreation area. These trails have been identified in our forthcoming “Visitor Guide to the Badger Lands” due out in print this month. See the various activities posted on our calendar. Join us this week if you wish to volunteer!